Unsure about floating? Don’t be! Visit our benefits sections to see what sensory deprivation can do for you. 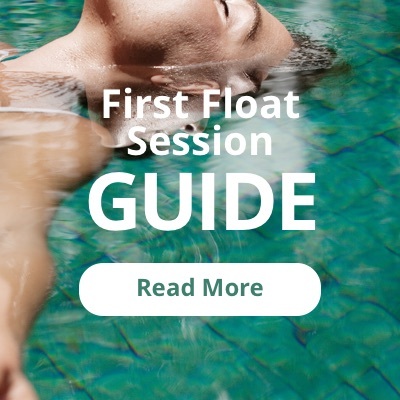 Wondering how to be prepared for your first float? Know what to bring, what to expect and be ready to relax! You may find answers to questions that you might already have. For any additional questions call us! To make your appointment online please click here! Book your appointment by clicking the button above to get into our scheduling software. Please be advised that all new customers will be required to pay for their session during this process. If you have already created an account please go to the login page to make your appointment on your personal account. Attention: If you have a gift certificate, group-on, or booking and paying in store please call to make an appointment over the phone.